Today in the Health Insurance Exchange news, much of the focus is on the deadline of September 30 for states to submit their minimum coverage requirements. Others are focusing on November release of the government with their regulations and final deadline of creating a state versus relying on the federal government to create their exchanges. 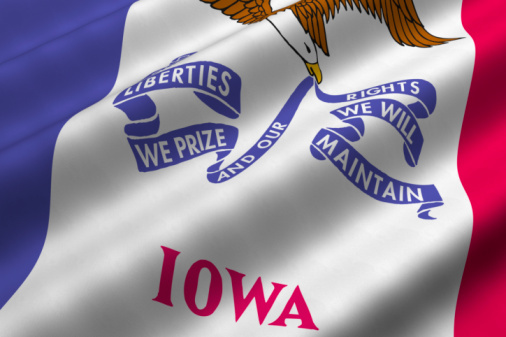 Iowa recently received a Level 1 grant from the federal government. A few of the items they've chosen to use their funding for to enhance the exchange focusing on the technical aspects of the exchange according to Information Week Health Care. include a redesign of their current database for both those in the system and other who will be signing up for their services. The will also work on integrating the eligibility system for both the Medicaid and Children's Health Insurance Program. Mississippi Insurance Commissioner Mike Chaney has the difficult challenge of setting up a state exchange in his state. They were one of the states who participated in the lawsuit that challenged the legality of the Act, and are now challenged with the task of having the exchange up and running by 2014. According to Live Insurance News, One of his major challenges is the opposition coming from the state law makers, who are against setting up a state exchange. In Colorado, they're debating what the minimum benefits will be covered in their exchange. They're intent on providing their citizens with a "Colorado Specific Solution". Their state work group has reviewed 10 options and received feedback from industry and consumer advocates. For more information on Colorado's success in creating their exchange, visit Kaiser Health News. And finally, The Maryland Health Connection has unveiled it's official exchange name, logo and webpage. In addition to the announcement about the name, logo and webpage, Lt Governor Anthony Brown announced that the state also received a federal grant of $123 to help build the webpage according to the Washington Post.